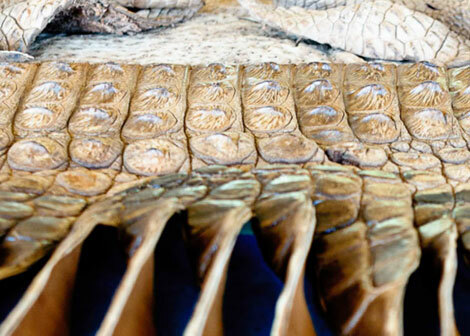 Beatrix Bosch | Experience the amazing and unique leather art created by this inspired South African artist. 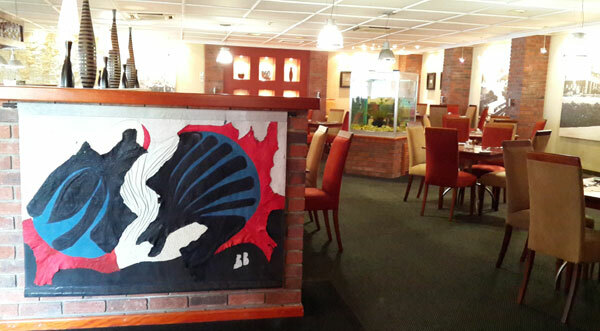 Beatrix Bosch is a contemporary artist living in George, Garden Route, South Africa. 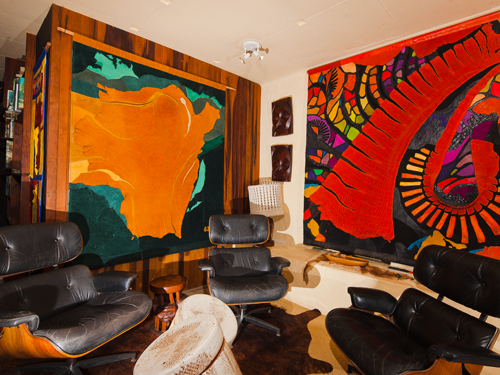 Her unique artworks created in leather have been inspiring the world since 1969 and are sought after by private collectors as well as corporates, the public sector, interior designers and architects ever since. 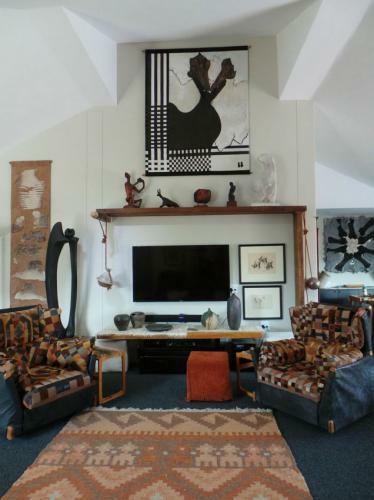 Beatrix creates mainly abstract wallhangings in various kinds of leather. She often undertakes special commissions for corporations and private homes. In the later 1990's, she branched into incorporating sculpture in leather and resin; also airbrushing and mixed media on ostrich skin. 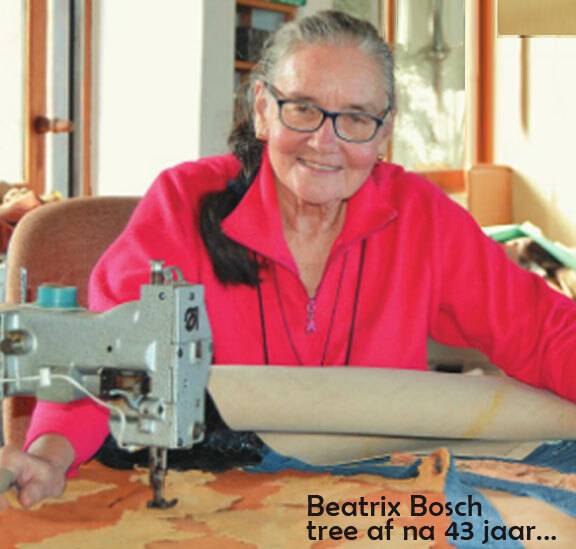 Beatrix Bosch tree af na 43 jaar..